Home / Products / Outdoor 4 Person Hot Tub Perfect for Any Patio or Outdoor Living Area. Outdoor 4 Person Hot Tub Perfect for Any Patio or Outdoor Living Area. 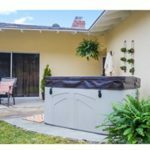 Outdoor 4 Person Hot Tub Perfect for Any Patio or Outdoor Living Area. This Spa Has 20 Jets and Is Deep for Comfortable Seating. 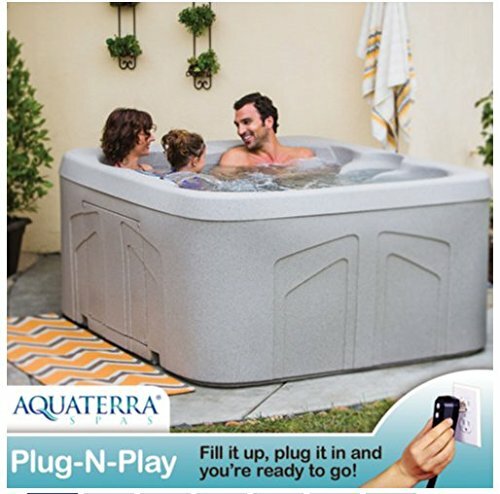 Easy Installation – Just Fill with Water and Plug In. Jets Operate on Low or High.